Definitely the best place to watch the storks in their nests is on the rooftop terrace at Kosy Bar. 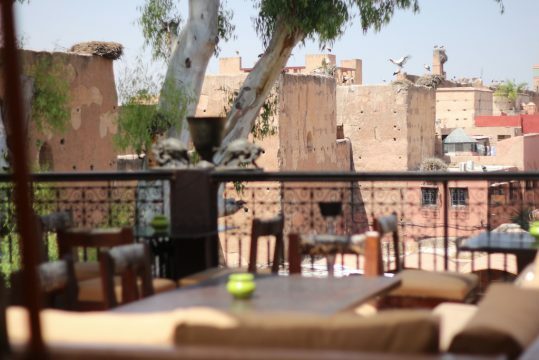 And let me tell you, there are a lot of storks in Marrakech. 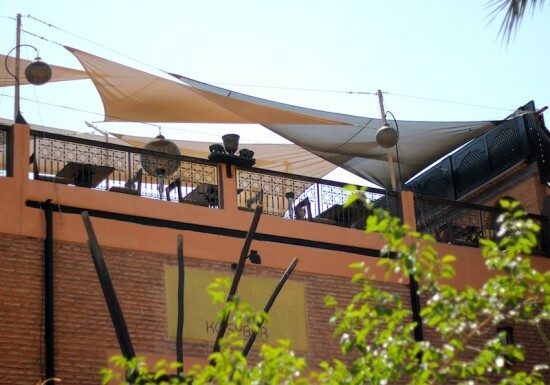 Kosy Bar is located in the Mellah, the old jewish district of Marrakech.